Everyone will be ringing in the New Year tomorrow night, so what better time than this to practice some picture perfect New Year’s Eve makeup tips? 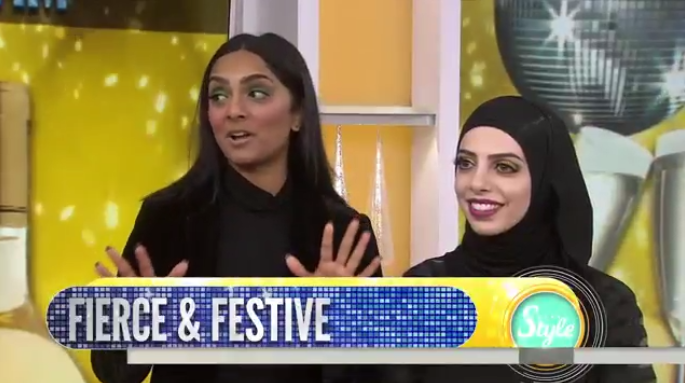 Today.com shared several quick and easy New Year’s Eve Makeup tips on-air this morning; what I loved most about them is that each focused on only one or two areas of the face to highlight, taking the pressure off of ‘perfecting’ your entire face. 1. Classic Beauty = Bold lip + Winged liner + Pink Cheek. Choose a classic red lip, black liner and pink blush. If there’s ever a night to pull out the red lipstick, this is it! Add some glitter and glow to your foundation, plus choose a gold sparkly eye shadow or shadow crayon. To really pump up the look, focus on your brows and lashes too. You don’t have to stick to black and grays when you think of a smokey eye; glam it up this New Year’s eve by pairing a teal eye with a natural pouty lip and some great face contouring. 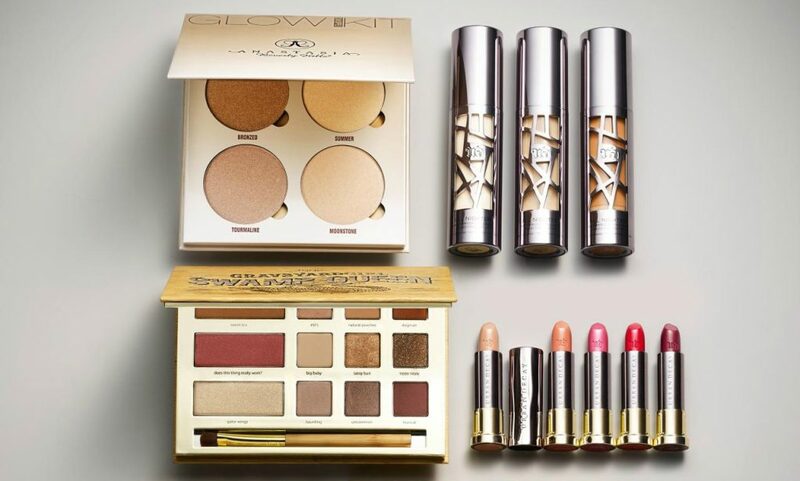 Chances are you already have many of the tools you need to pull off these looks in your makeup drawer, but in case you need to fill in with a few items, make sure to take advantage of the After-Christmas Sale on Macys.com. Not only will you find great prices on your beauty buys, many of your favorites are available with free shipping AND free returns right now.